2 way radios are among the most versatile and toughest communication solutions, often lasting for many years before needing any repairs or replacement. 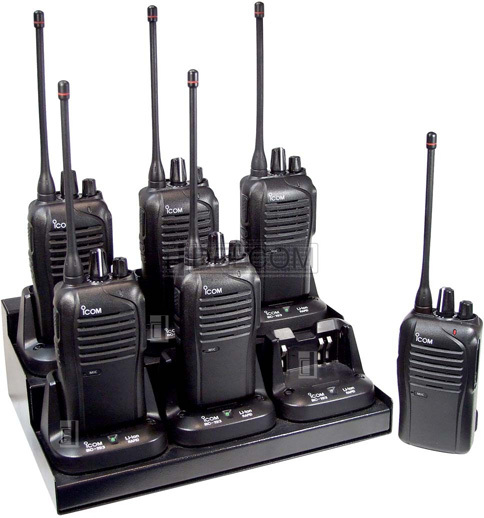 However, in order to extend the lifespan of your two way radio even further, it is best to employ the above tips for 2 way radio care to fully secure your investment. Protecting your 2 way radio will not only increase its’ longevity, but it also ensures that you will always have reliable communications. Well, as you can see above, taking care of two way radio is relatively easy, and the amount of maintenance required is minimal. A simple cleaning now and then, proper handling, maintenance and storage is all you need in order to extend the lifespan of your 2 way radio and keep it in a great working condition.